WILLEMSTAD - The French, English and Dutch relief efforts in the Caribbean must be based in Curaçao. That was announced yesterday in New York during the United Nations General Assembly. 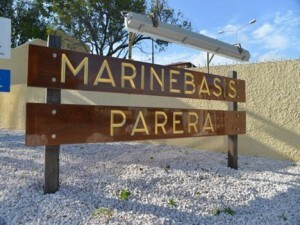 Navy Base Parera becomes the central point where assistance for the islands damaged by hurricanes will be coordinated.